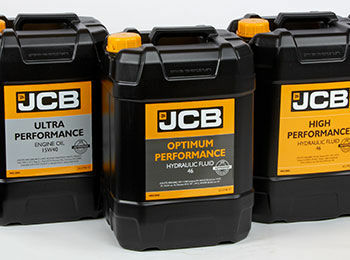 Holt JCB currently have some fantastic prices available on selected JCB Lubricants, but hurry we only have limited stock! Prices start from £46.23 (+VAT) for 20 Litres of transmission fluid, with lots of other lubricants on offer so please get in touch with your local parts department for more information. 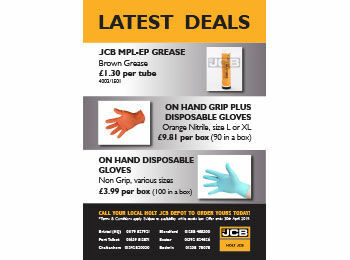 Holt JCB have some great prices available on consumable items this month. please get in touch with your local Holt JCB parts department to order yours today!